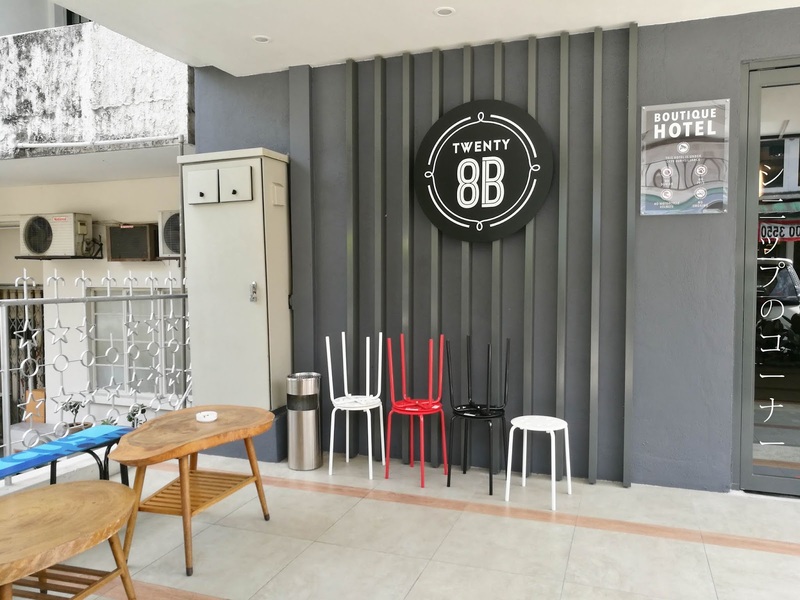 Set just one row away from the bustling Changkat area in KL, Hotel Twenty 8B is one of those quick boutique escapades that everyone should book if you're going out for a night of hard drinking because you wouldn't have to drive after that. Remember folks - don't drink and drive! The building itself isn't very wide, occupying what I believe used to be a home turned into a hotel but it featured 7 and a half floors - half because the rooftop isn't really a floor but accessible for smokers to take a puff from high up there. 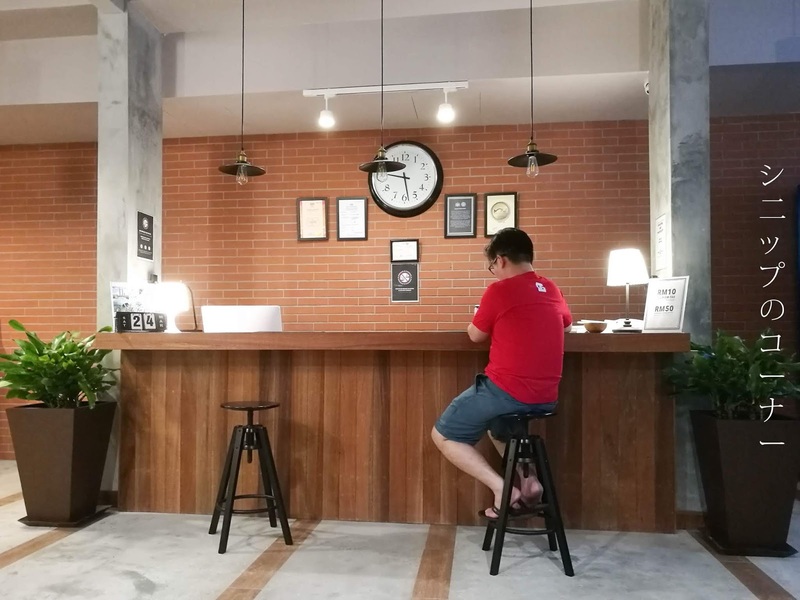 By the lobby are also work areas if you've brought a laptop of your own, and they feature unlimited plug points along with iconic IKEA table lamps for an extra shine of light where needed. 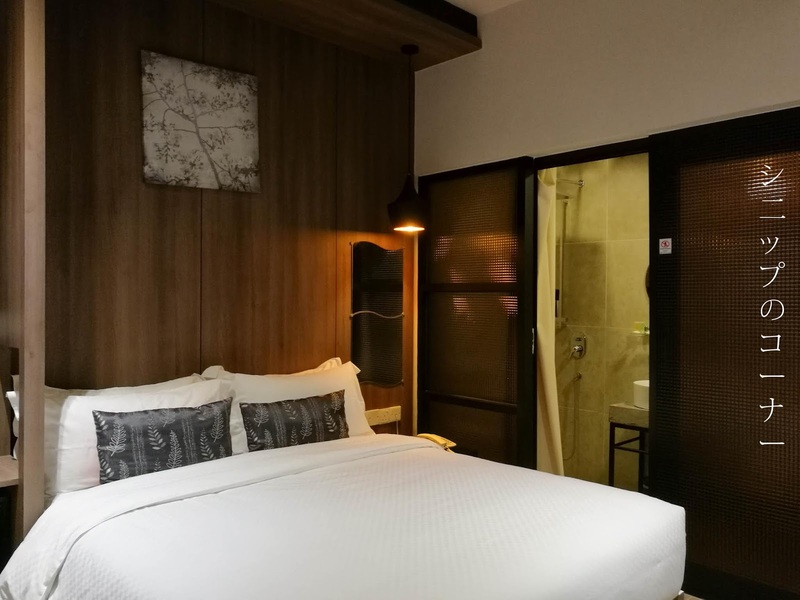 Despite its shortcomings of not having parking for anyone who drives, or that it is fairly far away from any of the public transport options, (It's about a 10-minute walk from the nearest MRT Bukit Bintang) Hotel Twenty 8B does have its own charm. The first being that it is tastefully done of course, and they had a really friendly lady at the front desk. I appreciate minor touches like these, because it feels like someone truly put some effort into making this little space a home away from home. We booked the Queen room for a night's stay after we decided to visit Changkat for the evening, and the comforts of the room is actually really pleasing. 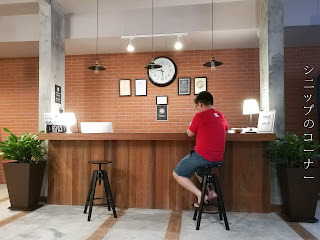 For one, you don't get the noise from Changkat despite it being right behind the hustle and bustle of the street, so you know that you'll get really good rest for the night. Maybe this is from the fact that the room didn't have a window but it's all good because that meant you didn't have the sun in your face when you're hungover. God bless hot showers because at hotel Twnety8B, their showers are not just hot but present themselves with such high pressures I think you could wash off more sins that you can make. 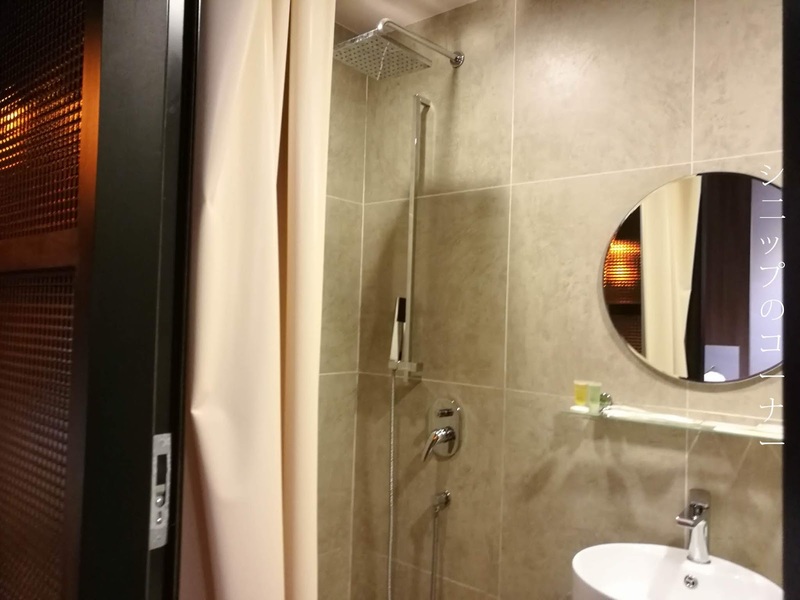 The toilet is rather small but you really don't need to much because it's the room you're staying in - not the toilet. 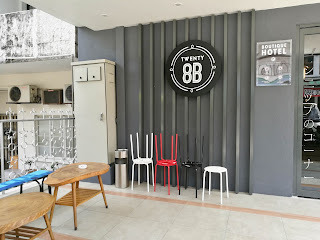 They provide all the basics necessary such as fresh towels, shower gel, shampoo, and toothbrush and toothpaste sets and that's already good enough to me, considering it is a boutique hotel after all. And so, to stay or not to stay? Definitely to stay if you're going for a night out in Changkat, but it's not much otherwise. 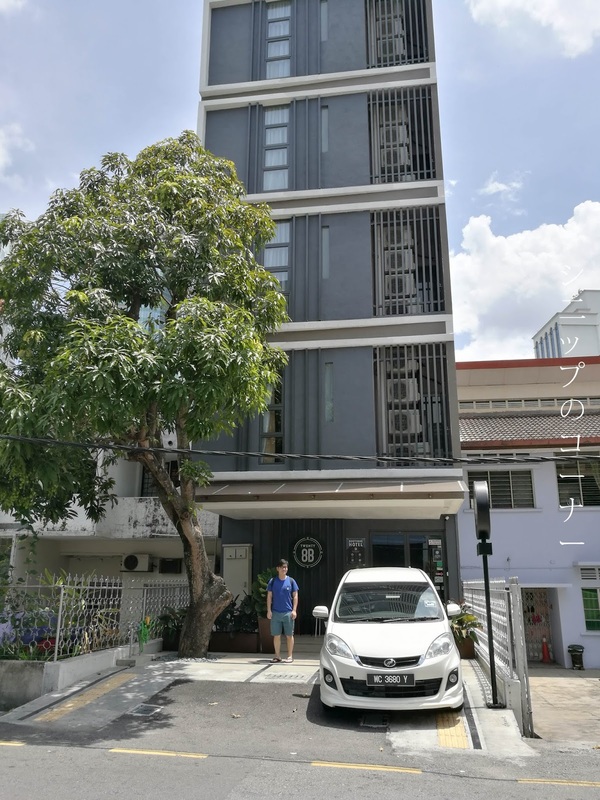 As I've mentioned earlier, they're a bit far from public transports and is about a 10-minute walk away from the Golden Triangle of KL. 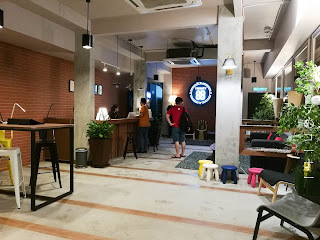 We'll definitely be back if we're going to have another night out, but until then I hope they'll hold up with what feels like the lack of occupancy rates!